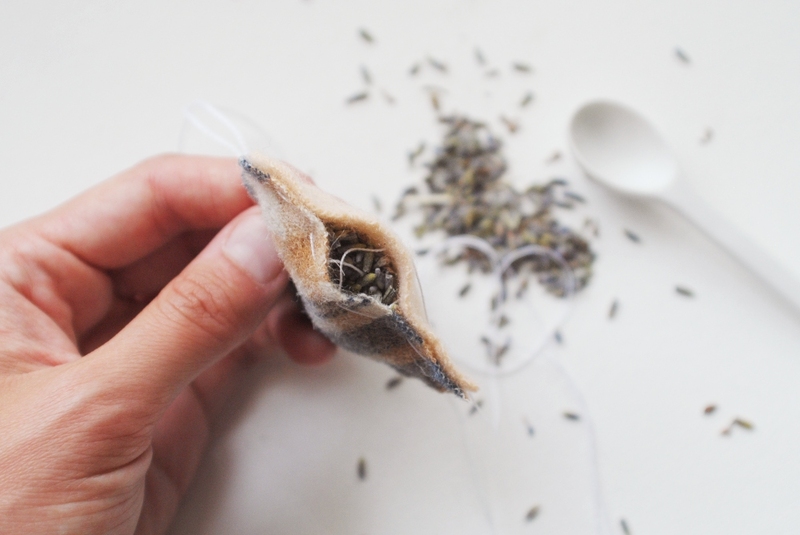 DIY Lovely Lavender Sachet « What. No Mints? As you have probably figured out by now, Jim and I love going on outdoor adventures. 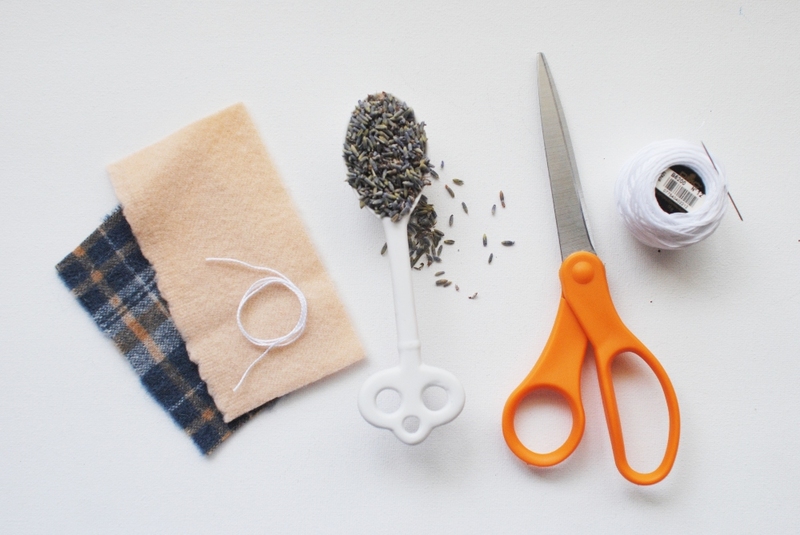 Unfortunately, these little escapades usually result in a not-so-sweet-smelling vehicle – So I decided to sew up a fragrant lavender sachet for my car to ward off any unpleasant scents. It takes very little time to make and requires supplies you can probably find around your home! P.S. Not good with needles? 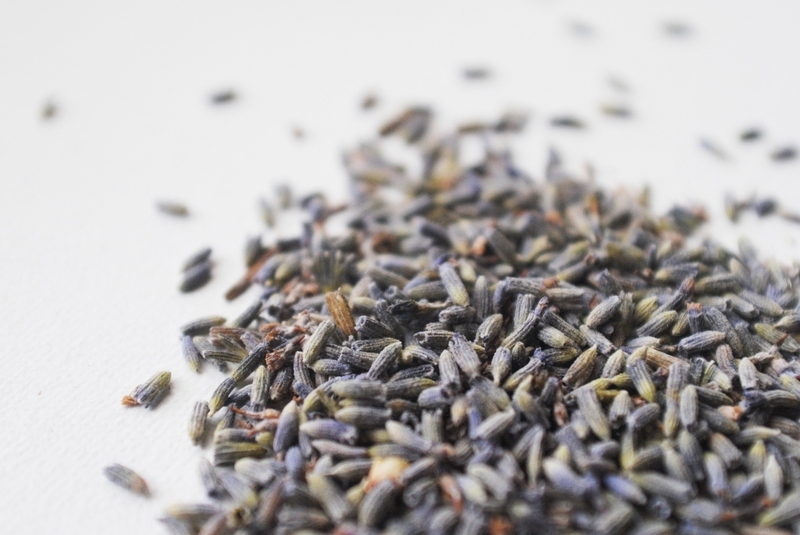 You can purchase one of these lovely lavender sachets right here! 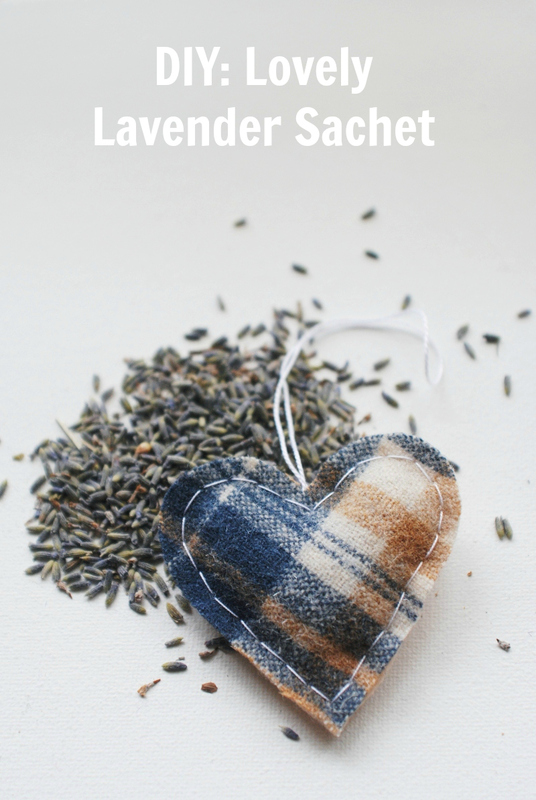 This entry was posted in handmade, tutorial and tagged air freshener, car air freshener, diy, do it yourself, easy, heart sachet, lavender sachet, sewing, step by step, tutorial. Bookmark the permalink. Love this! 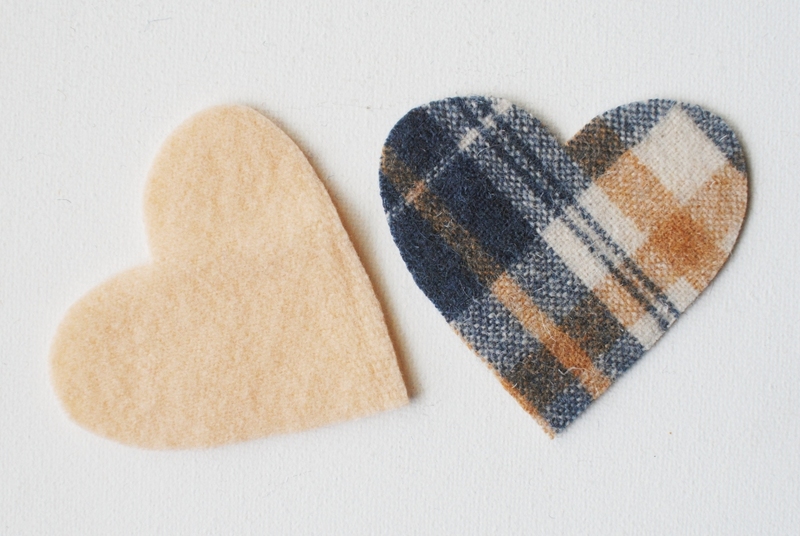 I tend to put herbal mixes in tea bags and put in drawers or bathroom but the heart is so cute I have to try it out. Good idea for the grandkids to make for gifts. Think I’ll make some, maybe even try star shapes, for Christmas. Where would I find lavender? ?